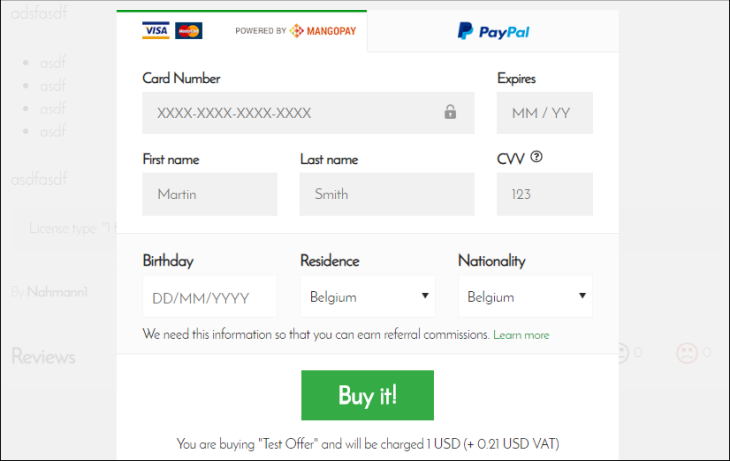 Sellcodes - The best place to buy and sell codes! 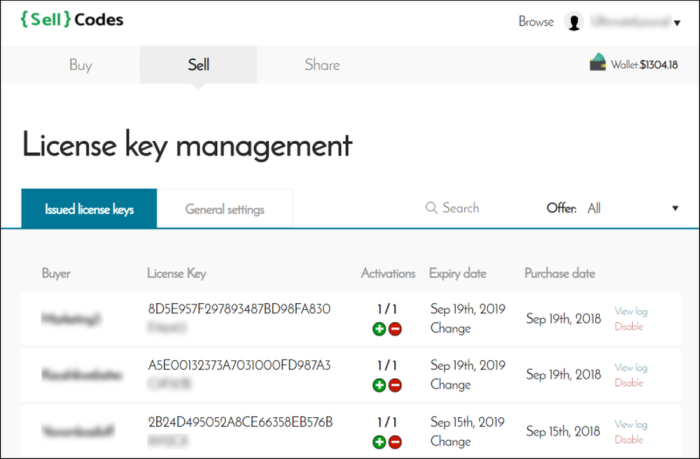 As of today, sellers on Sellcodes have the option to use an easy and effective license key system, allowing the managing of activation and de-activation of software products. This way you have full control and transparency who uses your software and where (e.g. on which website). It is a rubust solution against software piracy. The license key management system can be used both for web- as well as for desktop applications and for any programming language. Implementation is easy – get started by reading the license key management documentation. If qustions come up, we’re happy to help! Today we’re announcing a cornerstone enhancement of the Sellcodes platform: Recurring payments. Every business who split tests one-time vs. recurring charges will come to the same conclusion: recurring payments (subscriptions) are immensely powerful, almost always outperforming one-time charges in the long run. It’s equivalent to creating a long-lasting revenue generation machine. To get started, set up an offer now. 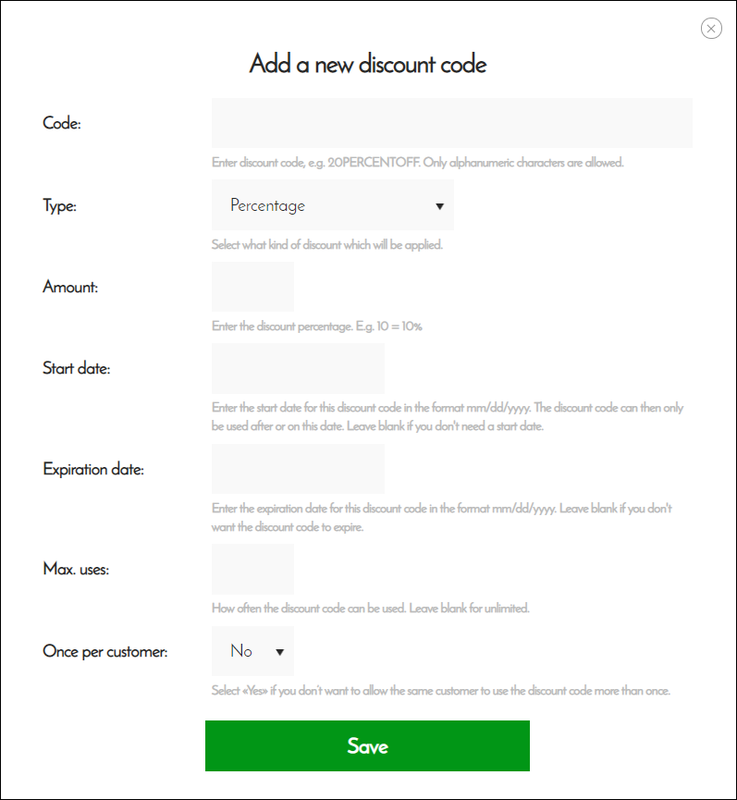 As of today, you (as seller) can set up discount codes for your products. Up to now, buyers had to login to Sellcodes before purchasing a product. That made buying a bit cumbersome, reducing conversion. As remedy we reduced the multi-step buying process to the minimum: clicking on “Buy” will now show a single lightbox. After submitting the information buyers are immediately taken to their purchase. Also want to allow your buyers this slick buying experience? Set up a new offer now!